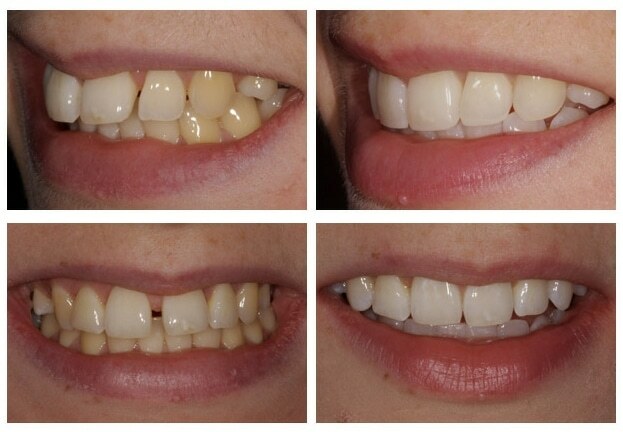 A perfectly natural smile in six months, without tooth removal? 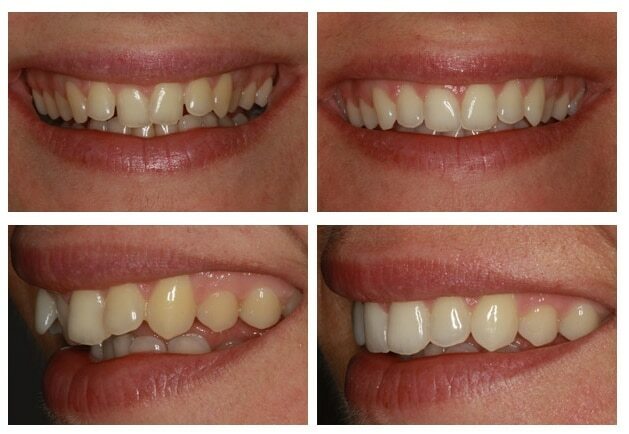 This is exactly what our team at Pure Dental Health can offer you with Six Month Smiles. Providing high-quality Adult Orthodontic treatments to clients throughout Devon and Cornwall for over 10 years. 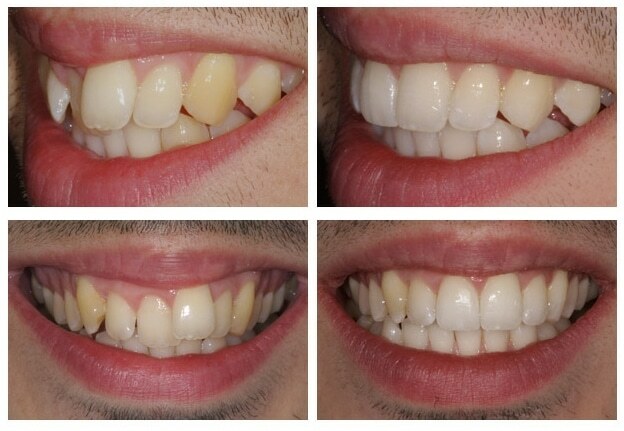 Six Month Smiles is a package of dental techniques that take tried-and-true orthodontics and put a modern twist on them to enhance the results and shorten the procedure time. 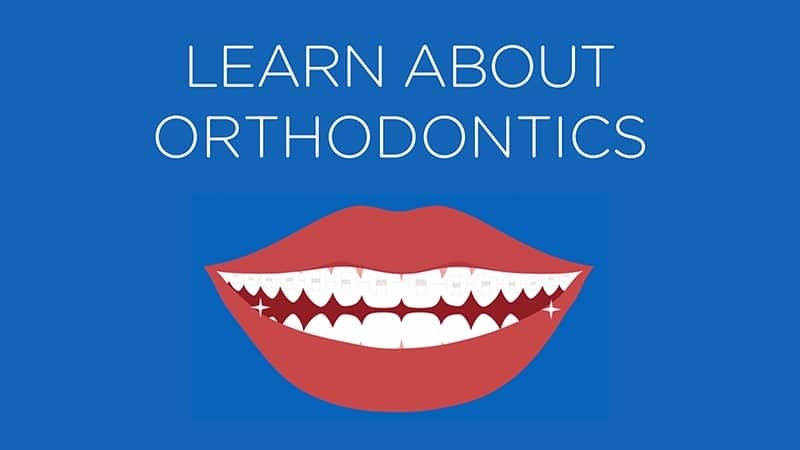 There is little debate within the orthodontic community that braces are the most effective method for achieving straight and healthy teeth; Six Month Smiles has taken the best aspects of braces and modified the treatment and materials to provide you with a solution that fits your lifestyle. If you’re embarrassed of your teeth or are always smiling through pursed lips, then this could be the answer to all your problems. 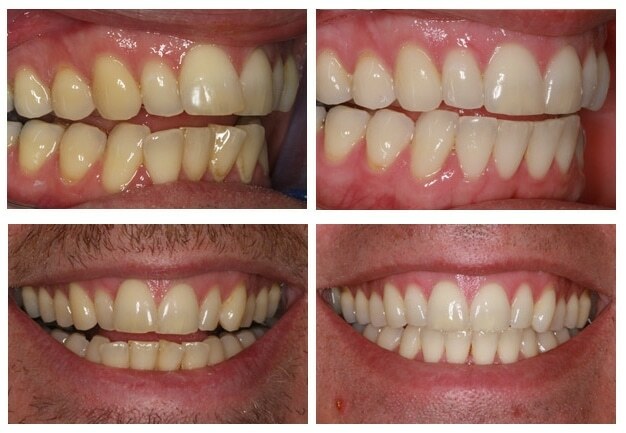 Six months is all it takes to achieve a natural smile with results that can last a life-time. 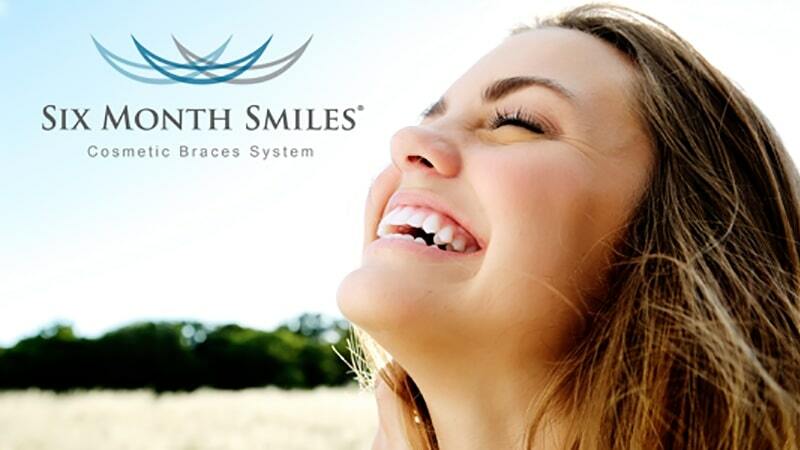 Six Month Smiles uses low force to move teeth gently. Many people think that the accelerated braces treatment means simply “tightening” regular braces to get the teeth moving, but that is not true. Six Month Smiles utilises standard orthodontic mechanics, but with an emphasis on the cosmetic appearance of your teeth rather than the position of your bite.